The wizard Lorrmar can really hold a grudge. 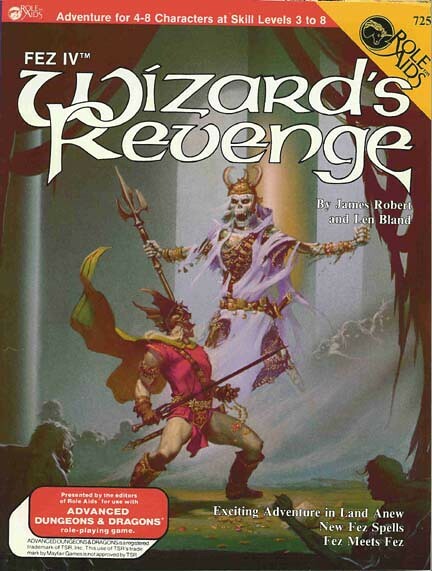 It’s been 300 years since Fez killed his pet dragon and Lorrmar has since sold his soul and enslaved the elven and dwarven lands with an army of undead to gain his revenge. Can you follow prophecies of Kejoki and free the land of evil? If so, four elves and four dwarves will have to work together.